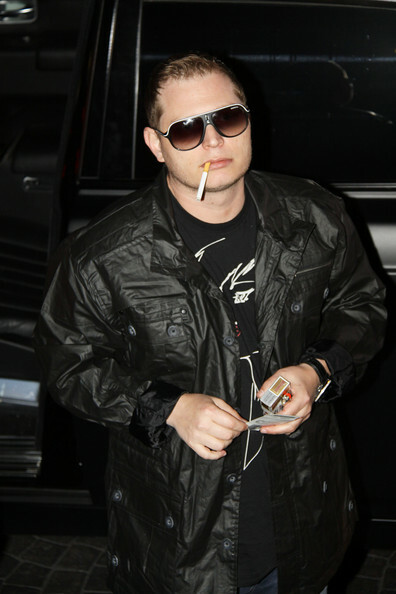 *Music producer Scott Storch has really been earning his bad boy reputation as of late. It wasn’t that long ago that he was making news for being too drugged out to produce music. Now, a Florida court has ordered Storch to be arrested immediately for failing to pay over $20,000 in child support and other bills, reports TMZ. The once hotter than fire hip hop producer failed to come up with the $28,300 the court ordered him to pay to his baby mama. Then, on top of that, he failed to appear in court to explain himself. Following the missed court date, a judge issued an arrest order, directing police to get him and bring him to court. But as of this posting, he’s not in custody.